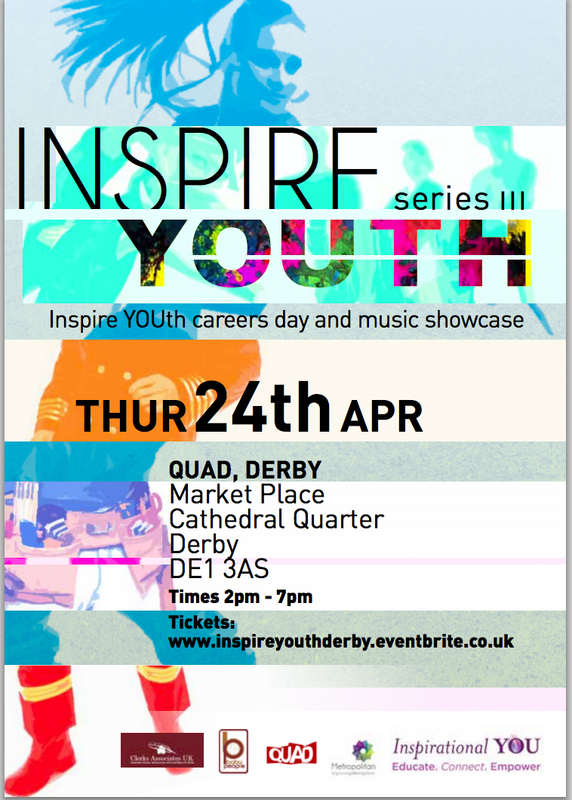 Kerry Needs will inspire and uplift you on our Inspirational YOU ‘Believe in YOU’ talk at the Derby Quad on 24th April 2014. Kerry graduated from Nottingham Trent University and went on to study at the Liverpool John Moores University, graduating in 2007. Kerry has a BA Hons Degree in Communications and has a passion for music and video production. Kerry is the founder and Managing Director of Whole Science, an online resource for the latest scientific research into meditation and positive mental well-being techniques, helping people to harness and train their brains to be healthy and happy.